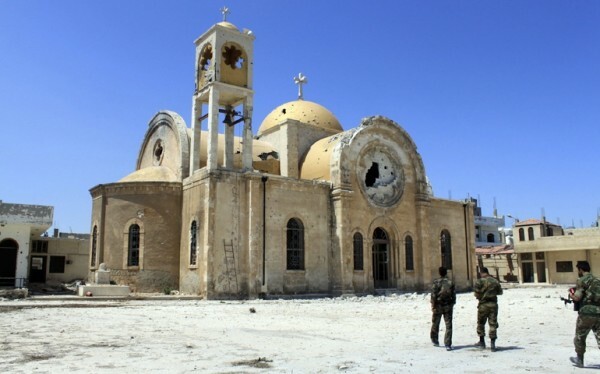 Moscow, March 26, Interfax – Syrian Ambassador Riad Haddad said that 98 Christian churches were partly or entirely destroyed during the military conflict in the country, its property was stolen. At the same time, 1900 mosques, 1600 schools, 60% of Syrian hospitals were partly or entirely destroyed, all medical equipment was stolen, Haddad said at his meeting with Patriarch Kirill in Moscow. According to him, Christians amount to 10% of the country’s population, which makes over a million of people. They live approximately in 2500 villages and cities.